The International Jury will announce the results of the competition at the opening ceremony of the 24th IPB, on 7 June 2014, 7 p.m.. We cordially invite you to the opening! 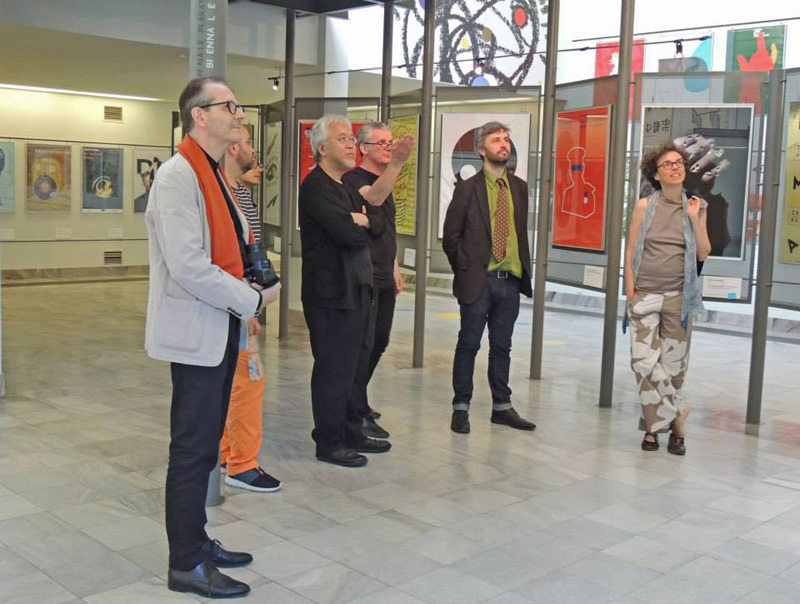 Opening ceremony: Saturday 7th June 2014, 7 p.m.
Tuesday, Thursday and Friday: 10 a.m. – 4 p.m. 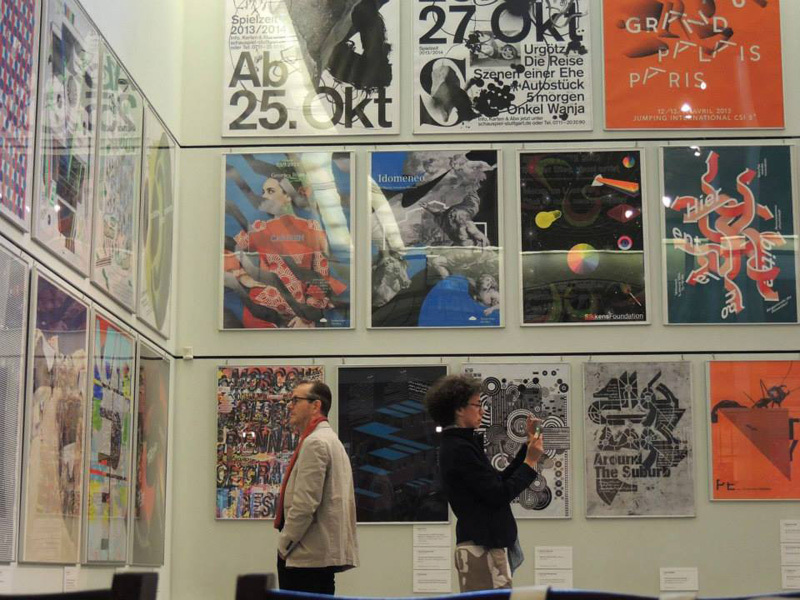 The Poster Biennale is undergoing a metamorphosis, which is expected to attract both established poster lovers and new audiences. 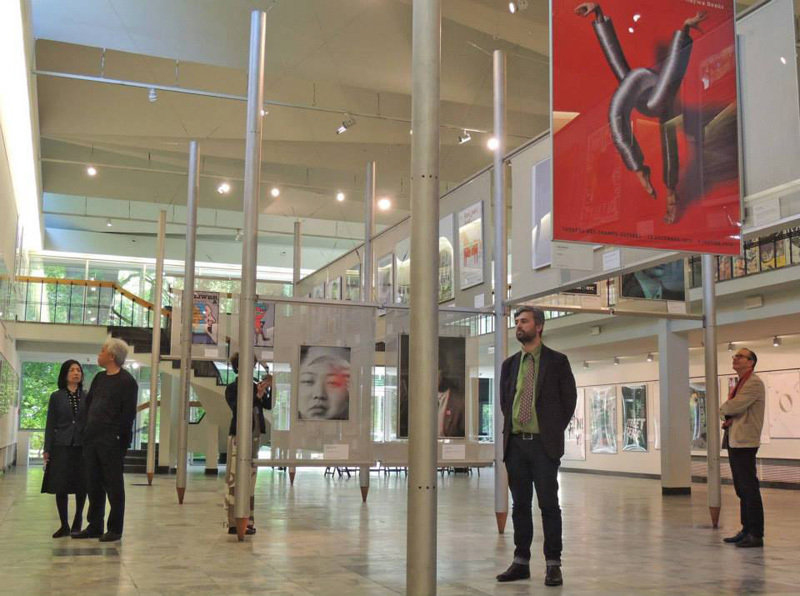 The new formula should reinforce the importance of the Biennale internationally and tempt a broader public to visit Warsaw and its Poster Museum. 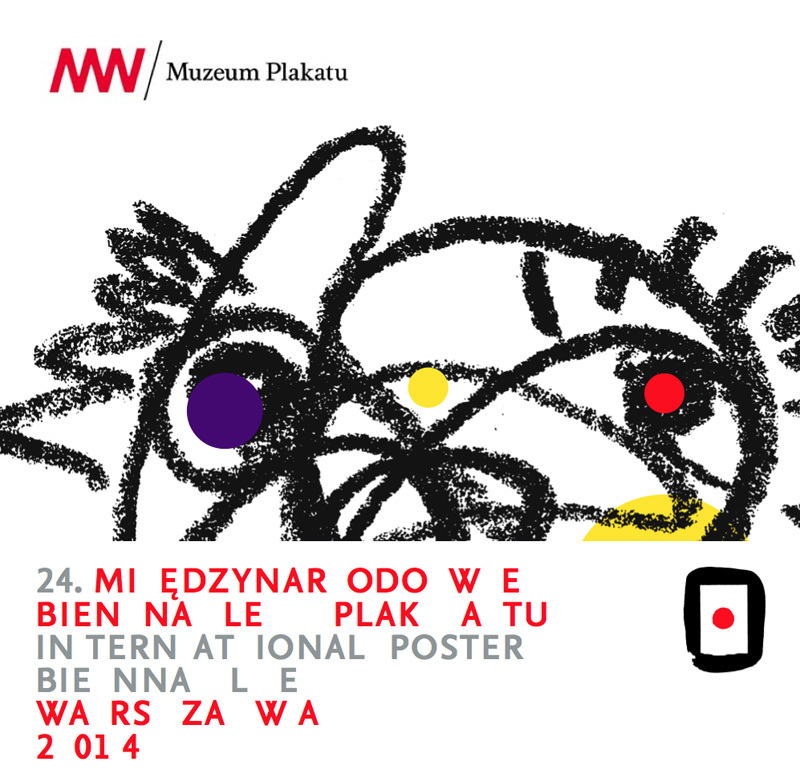 The National Museum in Warsaw and all the people and institutions involved shall endeavour to ensure this venue gains a new image and impetus as a truly international design festival. 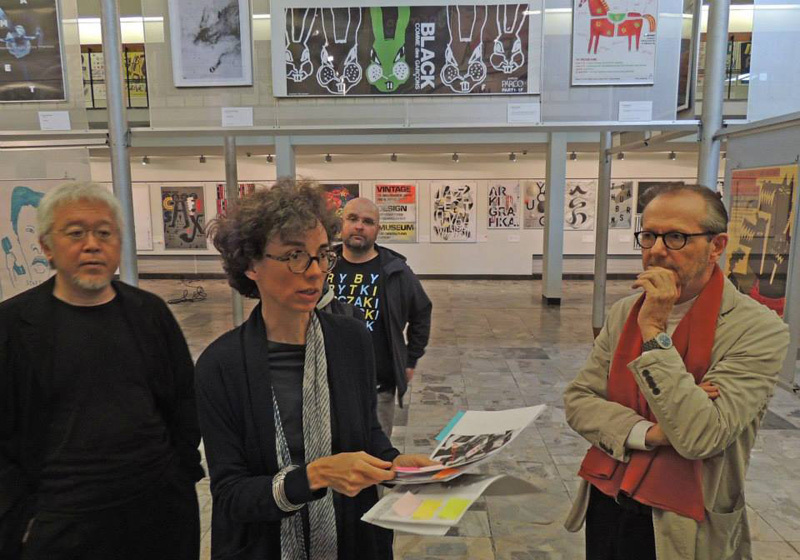 The National Museum’s Board of Directors has appointed a new Program Council for the 24th International Poster Biennale. Its new members include: Maciej Buszewicz; Justyna Czerniakowska, Magdalena Frankowska, Agnieszka Jacobson, Dawid Korzekwa, Gregorz Laszuk, Lech Majewski, Marcin Rutkiewicz, Zdzisław Schubert, Agnieszka Szewczyk, Agata Szydłowska, Bogna Świątkowska, Rene Wawrzkiewicz, Marcin Władyka and Piotr Rypson, who has been elected the Council’s Chairman. It has been decided that registration to the Biennale and the first round of the two works selection stages by the International Jury will be carried out electronically, using an online system. The exhibition of selected works will also take on a different appearance and its preparation will be entrusted to a curator selected by the Program Council. 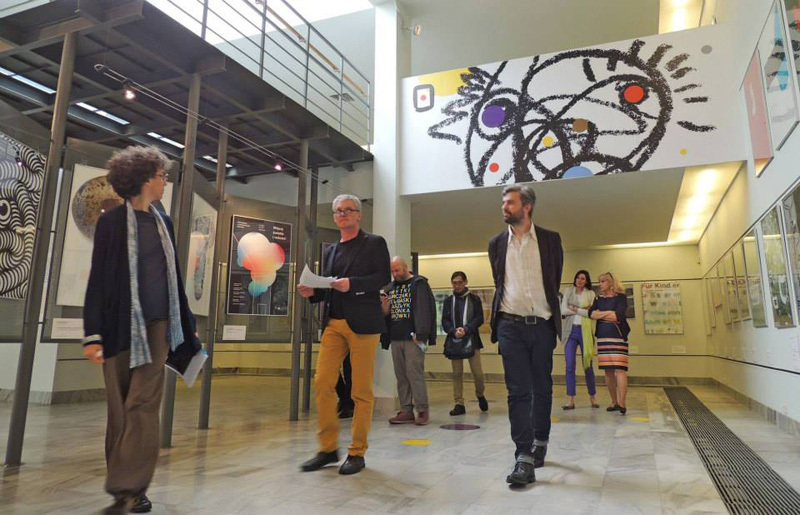 The exhibition will be accompanied by a special program of speeches devoted to the history of this already legendary cyclical event, critical analysis of the last two decades of the International Poster Biennale, and a debate concerning its future. Discussions and speeches will be held during the Graphic Design Knowledge Fair organized by the Association of Graphic Designers.